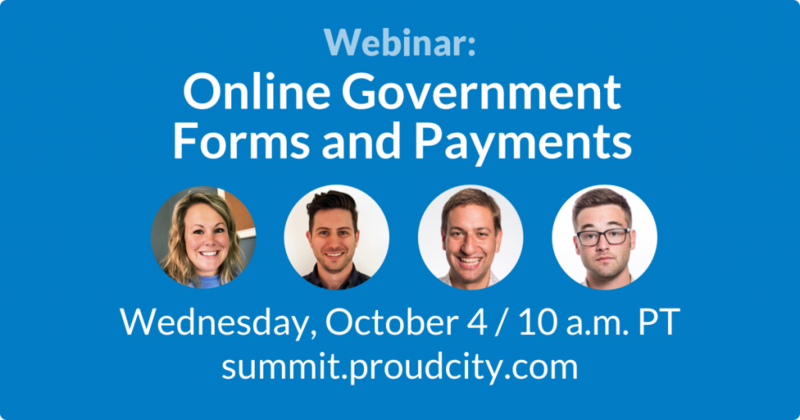 Join ProudCity, ELGL and Stripe on October 4 for a free Online Government Forms and Payments webinar to discuss how local governments can provide accessible, secure online forms and payments to those they serve. 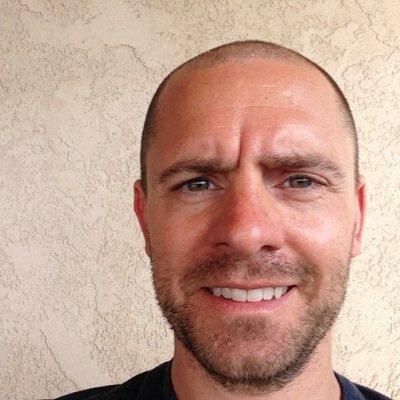 The webinar is hosted by ProudCity and ELGL. Know others who might be interested? Share the love on Twitter, LinkedIn, Facebook and Instagram.